Our mission is to train and supervise community volunteers, appointed by the Family Court, to advocate for the best interests of children who have been removed from their homes due to abuse and/or neglect. 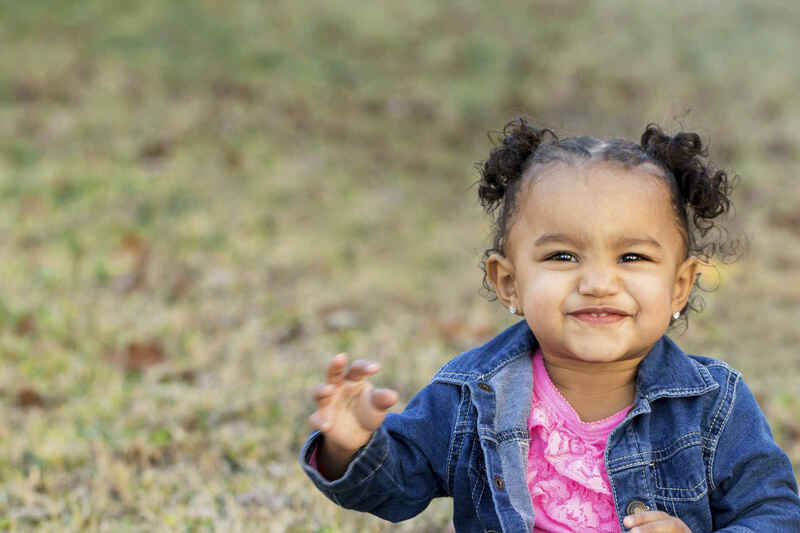 Our dedicated volunteers strive to ensure the emotional, physical and educational well-being of these children while they reside in foster homes or residential facilities. The ultimate goal of our volunteers is to help establish a safe, stable and permanent home for each child we serve. Gift is in honor of a dear valued friend and in memory of her husband and CASA volunteer. Thanks CASA to all that you do for children! In honor of my brother who's life was cut short but who wanted to be a social worker and improve the lives of children.